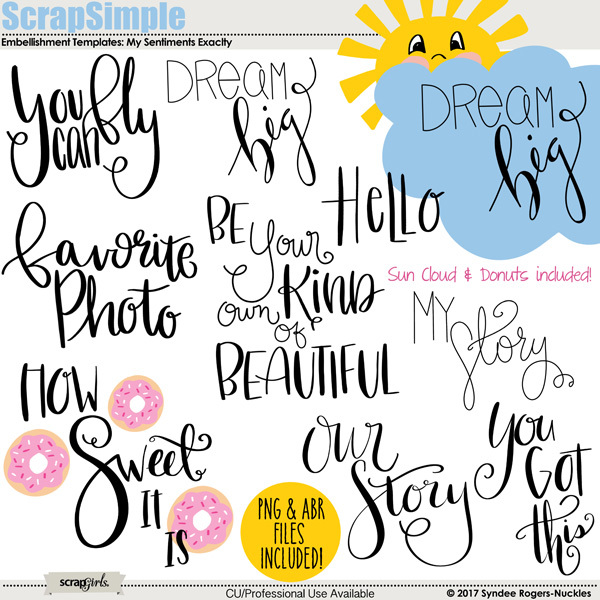 These pretty, blended embellishment templates feature photomasks and hand-lettered quotes perfect for creating unique layouts and more! 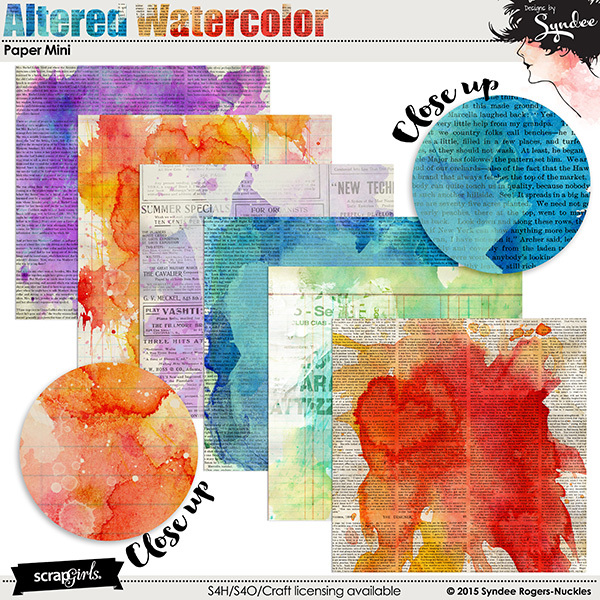 Mix and match the elements from all four of the photomasks, add photos, textures, layer styles, papers and more to create a wide variety of designs. Layered PSD and png files. 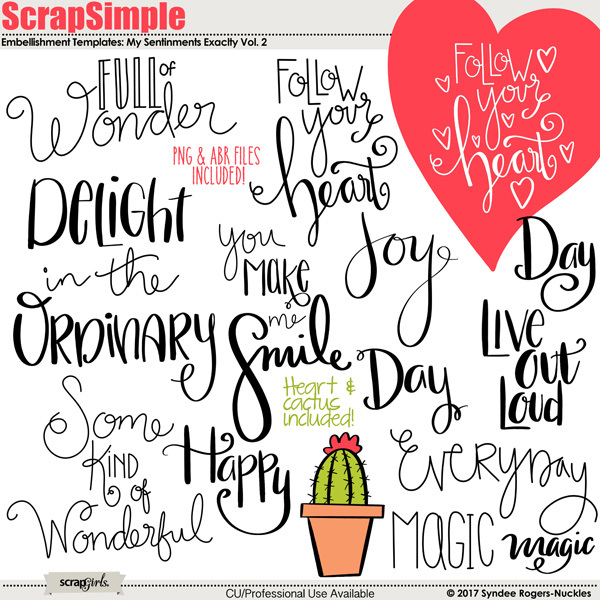 These hand-lettered sentiments are perfect for card-making, printable wall decor, scrapbooking and more! 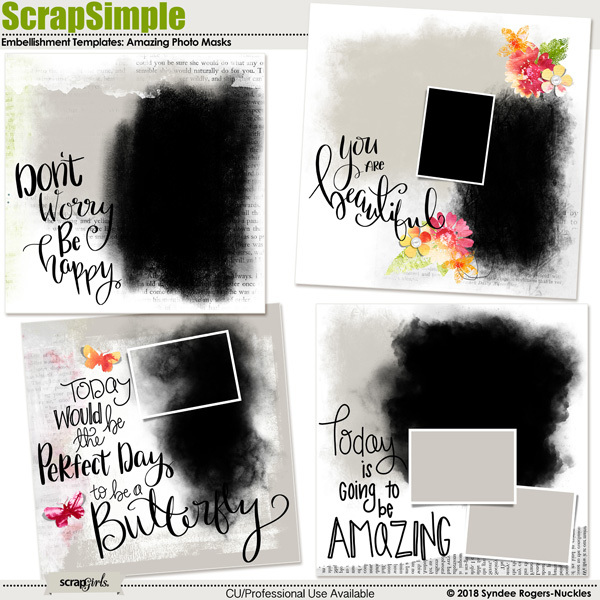 Follow your artistic journey with this set of art journal silhouettes! 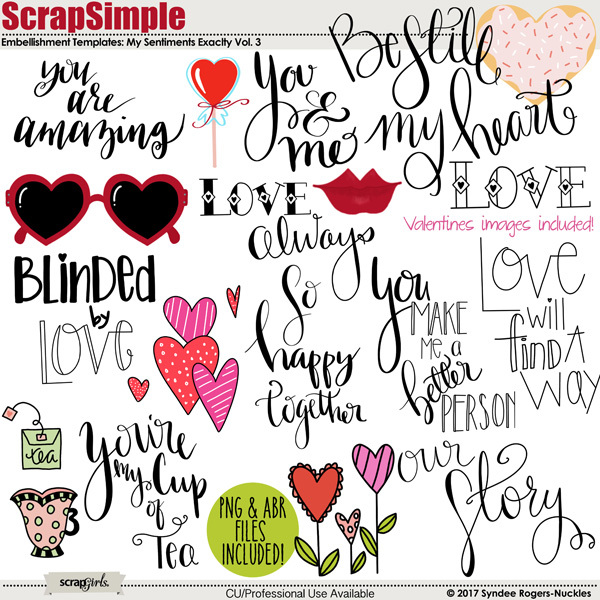 This is the second set of my hand-lettered sentiments, they are perfect for card-making, printable wall decor, scrapbooking and more! 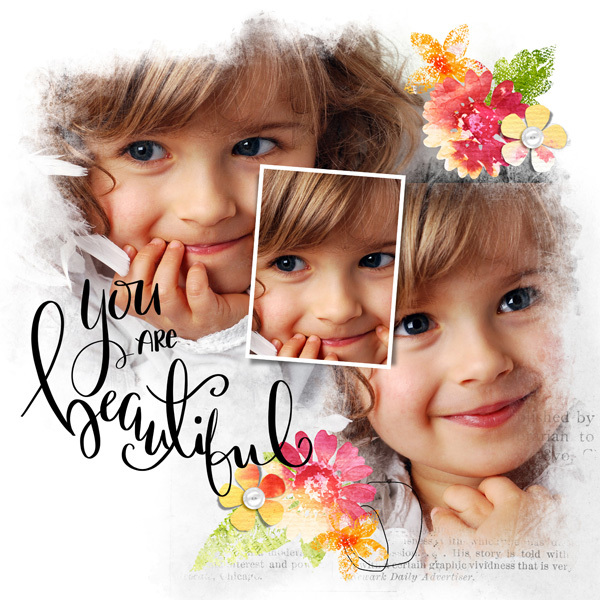 Create unique photo mask treatments with these artistic digital scrapbooking embellishment templates! Add unique elements to your art journal and scrapbook pages with these fun to used hand-painted digital templates! Sometimes your page just needs a finishing touch, or maybe you want to give it a hand-stitched look! This is the perfect embellishment set to do just that! 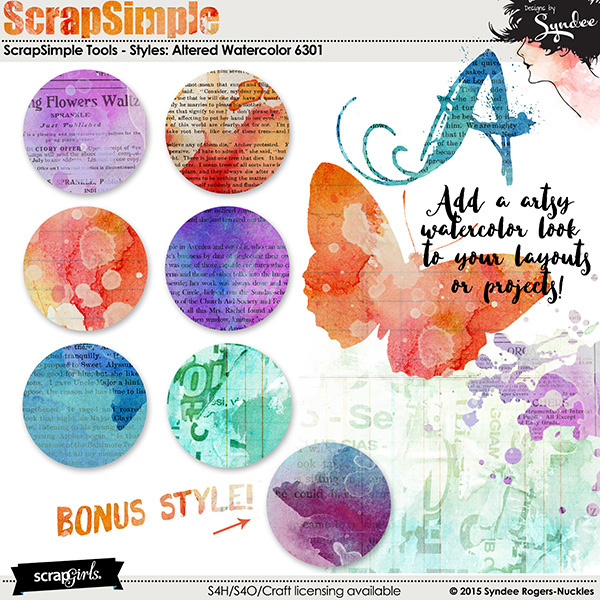 Create your own watercolor stationery, cards, and scrapbook pages with these watery hand-painted watercolor flowers, leaves and more! Create your own whimsical art dolls with this fun set of templates! Create titles, quotes and more with this set of hand lettered alpha and numbers!